North Carolina’s To Speak Of Wolves have announced that they will support Oh, Sleeper on a three-show run in Texas later this month. Dates and locations can be found below. The band have been hard at work on what will be their third studio album, following 2012’s Find Your Worth, Come Home and 2010’s Myself < Letting Go. 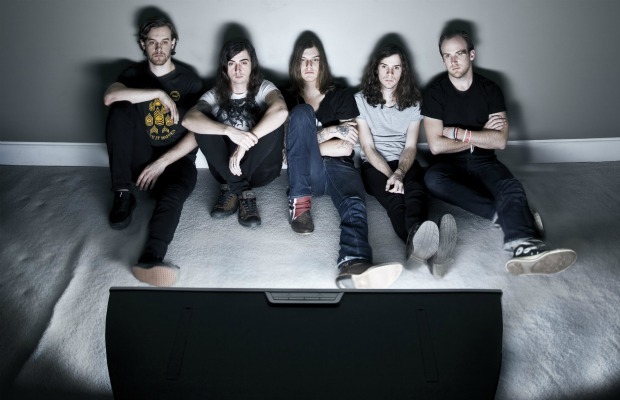 To Speak Of Wolves features Phil Chamberlain, brother of Underoath frontman Spencer Chamberlain. Phil is also a member of both Sullivan and HundredftFaces.